The Globex team brings together years of experience in the shipping and freight forwarding industry to offer an unrivalled level of customer service. Serving clients on a local, national and international scale, we provide the sophistication and assurance of a large corporate organisation with the attention to detail of a small, local business. Offering a wide range of services from customs brokerage to freight forwarding and warehousing, we can support you and your business with seamless transportation and logistics solutions. Having achieved AEO status in May 2011, Globex has been formally recognized as a trusted business within the international supply chain. With combined experience of almost 100 years in the shipping industry, we are experts in our field. With the ethos and values of a small, local business and the capabilities of a global player, we bring together the highest levels of customer care with competitively priced services in which you can trust. 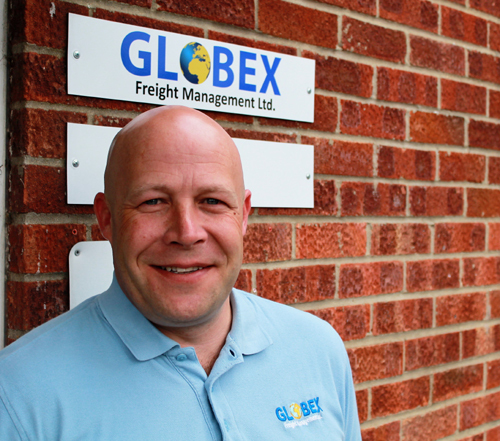 Andy is the founder member of the business, having established Globex in September 2003. As Managing Director, he oversees the direction, management & control of day-to-day business. 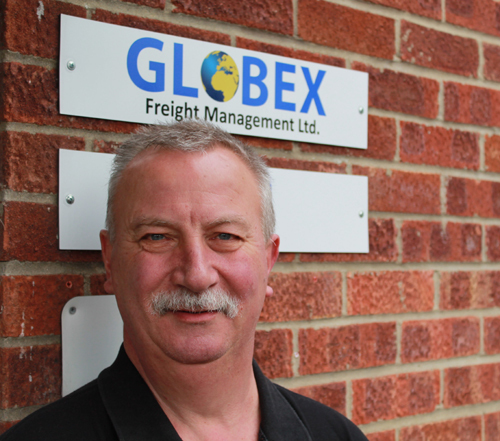 Andy has over 40 years in the shipping & freight forwarding business, having begun his career in the summer of 1975. He attained professional status in 1990 by completing exams in the Institute of Chartered Shipbrokers, Institute of Freight Professionals, Institute of Export and the Chartered Institute of Logistics & Transport. In 2011 he completed the industry’s Authorised Economic Operator (AEO) status for Globex. Shaun joined Globex as Director in March 2010. He oversees export services management and is responsible for business and commercial administration. Shaun has been in the shipping industry since leaving school in 1974, bringing over 40 years of experience to the team. He worked in various roles from dock messenger through to import and export forwarding, liner agency, cargo consolidation and handling of Customs procedures. This lead to progression as a Sales Manager and Commercial Director for an international liner agency and five years working for a global shipping line. Whilst engaged in these roles he served on the committee of the Felixstowe Port Users Association, Felixstowe Freight Club and was also the Chairman of the Felixstowe Chamber of Trade & Commerce for five years. 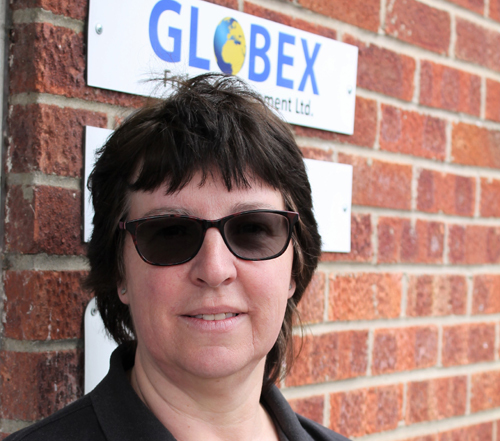 Kim has been with Globex since it was established in 2003 and covers the day-to-day management of the business accounts. Kim has many years’ experience in the accounts field overseeing transactions in purchase/sales ledgers and credit control. 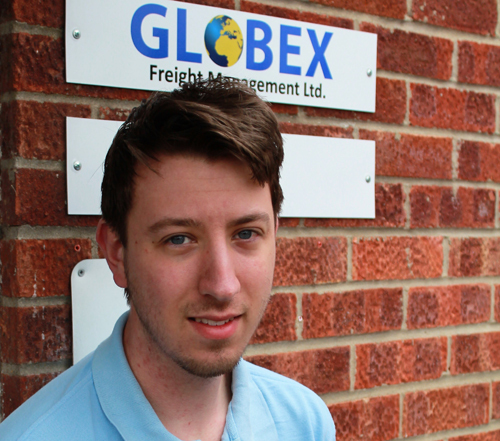 Carl joined Globex in February 2013 and is responsible for customs formalities, distribution and customer service. Having entered the shipping industry after 14 years in the commercial energy industry, Carl is now in his fifth year within the freight business, bringing with him an operational and customer service management skillset. He has good knowledge of import Customs regulations and offers help and guidance to our broad range of clients, ensuring that each customer’s requirements are met for every job we manage. 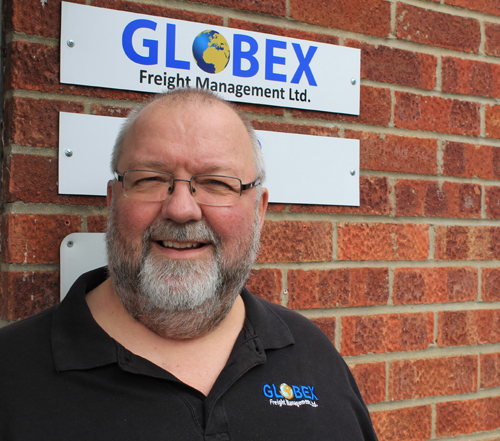 Nick is the newest member of the Globex team, joining in August 2015 to provide support and assistance across a number of business areas. After completing a degree in Business Management and Marketing, Nick started with a short spell in the marketing/development side of the business. Since we introduced our warehousing facility in late 2016, Nick has been responsible for the pick and pack operation for our clients as well as keeping stock controls. 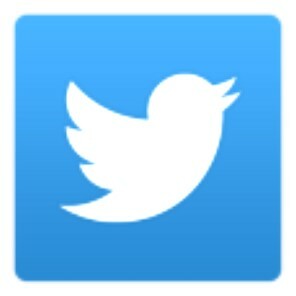 He still assists with marketing and development work with a third party consultant.